Read, react, enjoy – and REPLY! Thanks for inviting me to contribute to your wonderful site, Anne. 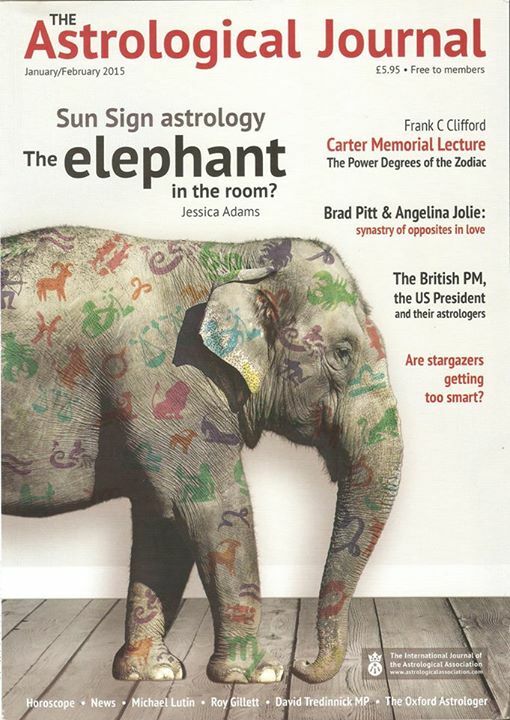 Though I’m the editor of The Astrological Journal, and The Lady magazine’s resident stargazer, I am still relatively new to professional astrology and only recently have become a lot more aware of the huge psychological gulf between serious and popular astrology. This surprises me because in all worlds there’s a spectrum of expression, from public face to purist core and in between. Why not in astrology, too? Take the fashion world, for instance. Expensive haute couture and pret-a-porter are showcased at the international collections and these in turn inspire high street looks for ordinary budgets. The cheaply-produced mass market is as much a part of fashion as Anna Wintour’s Vogue. But we don’t say that the clothes in shop windows are not fashion or that these looks are embarrassing. Indeed, without the retail outlets there would be no fashion except for the super-rich. Likewise, in another sense, in astrology. Many practitioners of serious or scholarly star-gazing disdain the popular expression, namely in media Sun-sign horoscope columns; and some even doubt the validity or credibility of the solar chart. Others are shamed by the apparent crassness and simplicity of these media columns and try to ignore them. This really is self-defeating in my view. The actual ‘enemy’ of astrology is prejudice. It comes in a number of forms. Chiefly, the prejudice of many secularists and what I call science cultists can be dismissed quickly. We know who they are. They rubbish astrology yet know nothing about it. They laud science yet respond most unscientifically to something they’ve never studied or researched. Then there’s prejudice in the world of astrology against popularisation. Serious astrologers fear that the Mystic Megs are letting the side down and making it easier for science debunkers to debunk. But here’s the truth: debunkers/doubters/science cultists are not interested in whether your astrology has been assayed by the laboratory’s finest geeks or simply dreamt up by fake stargazers. No matter how learned the astrological study and compelling the results, nothing will sway the know-all who’s certificated with a science professorship. They believe astrology is rubbish. So in their case, media Sun-sign horoscopes is a non-issue – it’s just the thin end of the fraudulent wedge. We need not concern ourselves with determined nay-sayers. We waste our time trying to play up to them. Nonetheless, I fully support those astrologers who bring academic rigour to the subject and seek to find mainstream respectability – not because I think a professional debunker can be turned, but for the sake of a better appreciation of astrology. Science itself will in time gradually move towards a greater understanding of the nature of the cosmos, possibly through quantum mechanics – you’ve written about this yourself – and the time will come when the intellectual climate for astrology will be a lot more receptive than it presently is. Elwell was quite idealistic in his expectation of constant ‘reliability’ and perhaps forgot McLuhan’s well-known dictum: “The medium is the message”. In other words, a mass market entertainment magazine is not likely to play host to a discursive, learned, nuanced forecast from the house astrologer. Newspapers and magazines usually seek snappy one-liners that can be digested at a glance. The ‘house style’ is what matters and the astrologer must seek to fill the allotted space as well as she or he can. 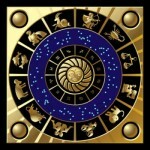 A great many media astrologers these days are actually trained astrologers, such as myself. The ‘simplistic’ solar chart, with the relevant Sun-sign cusp placed at the ascendant point, is all about transit ingresses and aspects. To state the obvious: if we accept that transits-to-birth chart speak to us then transits-to-transits have something to say also – an idea that’s no problem to, say, electional astrologers. The challenge is less the solar astrology and more what is selected for the column and how it is written up. My approach to the solar chart, interpretively, is more-or-less the same as to a natal chart. My professional media grail is to find a form of words that is both entertaining and true to the spirit of the moment for each sign. 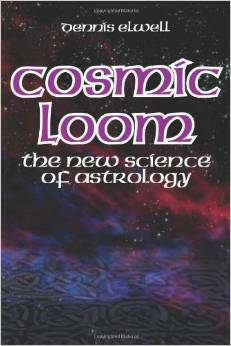 It was Elwell who wrote so beautifully (in his book Cosmic Loom) of how an aspect can find concurrent expression in a multiplicity of ways in life and events, from the ridiculous to the sublime. We’d be wise to keep our minds open to this feature of astrology which even now we do not properly comprehend. Astrology is a flexible thing: it communicates its wisdom no matter the house system, national culture, computer programme, dubious birth detail or oblivious opposition. Anne, to answer your question: there’s nothing to justify. If one’s mindset is dead against popular expression, then avoid reading the Jonathan Cainers. Avert your gaze. If you fear that Sun-sign astrology is polluted by the Shelley von Strunckels, then here’s a comforting thought: in the minds of science cultists, astrology is already polluted. It’s dead! And if certain persons judge astrology by their cursory reading of Mystic Meg, you can rest confident that they probably skate over a lot of life’s other treasures of the spirit. Perhaps their preference of depth is cricket or crochet. Contrary to what many scholar-astrologers think, media horoscopes are the main bridge to the public, just as a short chic affordable jacket in Marks & Sparks may resonate with fans of high-end Chanel. We should be grateful for the enduring need for ‘irrational’ advice from our nation’s stargazers. As Nick Campion has averred, the Sun-sign column – for a great many people – offers the only one moment in the day when time is taken to consider the general shape of the life (or Life) or to question the point of doing something. In a materialistic world, this is a form of spiritual awareness, albeit rudimentary in many instances. But don’t knock it. And, Anne, next time you’re offered a Sun-sign column, take it. And aim to turn a sow’s ear into a silk purse. The experience may prove both humbling (in the challenge to bring high minds down to earth) and rewarding (as in, er, bank balance). 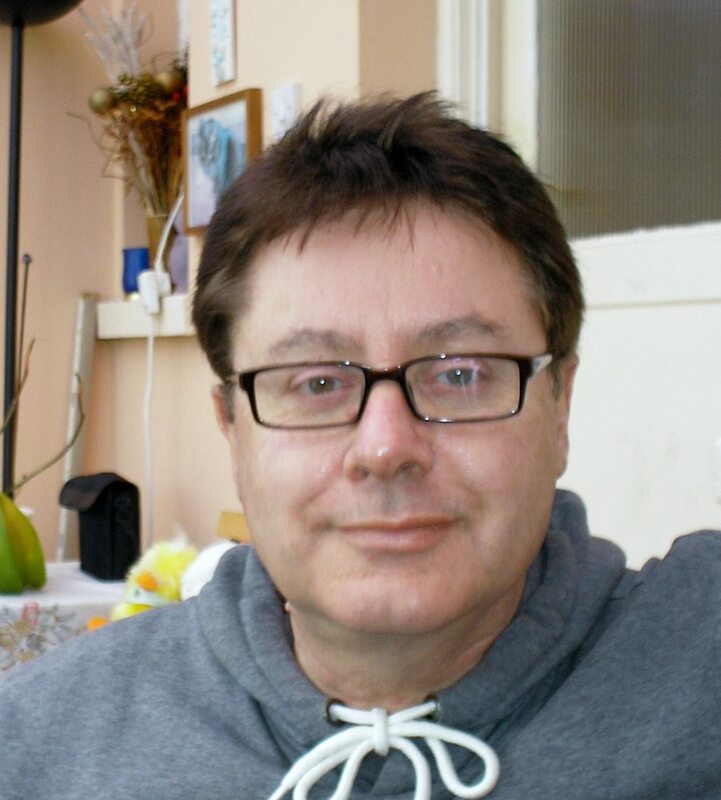 Victor Olliver is the editor of The Astrological Journal and media officer of the Association of Professional Astrologers International, and has a distinction diploma in natal and mundane astrology from the Mayo School. Before turning to the study of astrology back in 2008, he was an entertainment/lifestyle editor, journalist and writer. He has worked as an editor for, among others, IPC Magazine, Mirror Group and Daily Mail & General Trust. As a freelance writer he has contributed to many publications including The Sunday Times Magazine, Australia Women’s Weekly and Marie Claire. He currently lives on the south coast in West Sussex.